Pepper's Paws: Sunshine Award - Thank you Truman! Sunshine Award - Thank you Truman! On June 7, 2012, my pal Truman awarded me the Sunshine Award! Truman tweeted "Pepper, I'm giving you this award for your pawsome blog and because you always make me smile"
I'm glad to make you smile! Smiling is fun! It wasn't until I read my pal Emma the GBGV's blog that I learned there were some responsibilities that go with the award. Thank you Emma for including the responsibilities in your blog! I don't know where exactly Emma located the rules, so I copied them from her. Here I go with the questions – I think they were written more for humans but I will put my best paw forward. Favorite color – I suppose blue since that is the color dogs see best. But my trademark is pink! My car seat, playpen, calendar and accessories are pink (real world and online). Mom says red looks good on me. Most of my leashes and harnesses, equipment are black and/or red. Favorite animal – Are squeaky stuffies considered to be animals? BOL! Favorite number – I'm not sure I have a favorite number; but if we are talking treats, the more, the better!! BOL!! Favorite drink – Water, it is the only drink I am allowed to have. Facebook or Twitter – Twitter! I love the pawties!! My passion – Eating, barking, car rides, fun walks, toys, squirrels, and attention of course! Getting or giving presents – Getting, I'm not good at sharing, but I love to get treats and stuffies! Favorite day – I think they are all the same, so all seven days of the week! BOL!! Favorite flowers – I don't usually eat flowers, I prefer Bermuda grass or Wheat grass for chewing. 1. http://adoptedmomtochazzthedog.wordpress.com/ For concise, well written content. She is a great mentor to me. 2. http://www.kolchakpuggle.com/ For fun challenges like K9 Kamp. 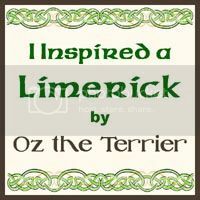 3. http://petblogsunited.blogspot.com/ For gathering and promoting so many wonderful blogs, and I enjoy reading Oskar's posts. 4. http://www.allthingsdogblog.com/ For great giveaways and reviews. 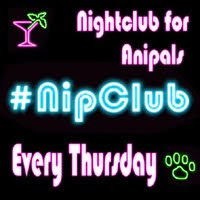 Also for the pawsome EventBarkers pawties! 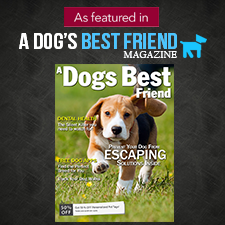 5. http://www.dogtipper.com/ For great giveaways and reviews. Also for the pawsome EventBarkers pawties! 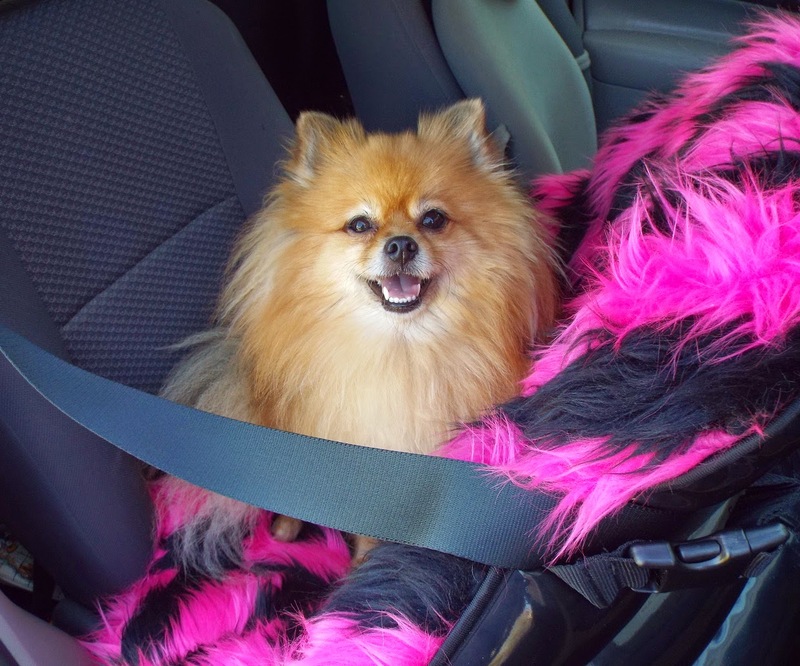 6. http://emmysits.blogspot.com/ For her useful posts, particularly about emergency preparations and tips for making the most of BlogPaws! 7. http://www.webvet.com/main/ For having so much useful information in an easy to understand form. 8. http://woofwoofmama.com/ For posting some pawsome deals! 9. http://rumpydog.com/ For great interviews that help us learn more about our pals. 10. http://tattlecat.blogspot.com/ For wonderful intermews about our anipals. 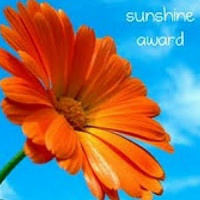 Too bad we only give 10 Sunshine Awards, There are so many Pawsome blogs out there! Congratz on your Sunshine Award!!! We loved reading your answers ! Hi Katie and Glogirly! Thank you! Pepper so deserving of this award. Concatulations and also Thankew for passing award onto me. Loves ya! Hi Herman! Thank you! and You're Welcome! High Paw! Hi Biggie Fudgecakes! Thank you! Hi Tiki and pack! Thank you! Kudos, my friend! You really are a ray of sunshine and we always look forward to reading your blog. You have taught us about so many products we never would have known about. Keep up the good work, pal! Thank you Romeo! I am so happy to be sunshine!